CHATTANOOGA – Special Agents from the Tennessee Bureau of Investigation have arrested and charged a Spencer man in connection to the death of a 21-year-old over the weekend. At the request of 31st District Attorney General Lisa Zavogiannis, TBI Special Agents joined the investigation into the death of Robert Alley on Saturday, November 7th, shortly after authorities found the man’s body in a home on Racoon Trail in Spencer. 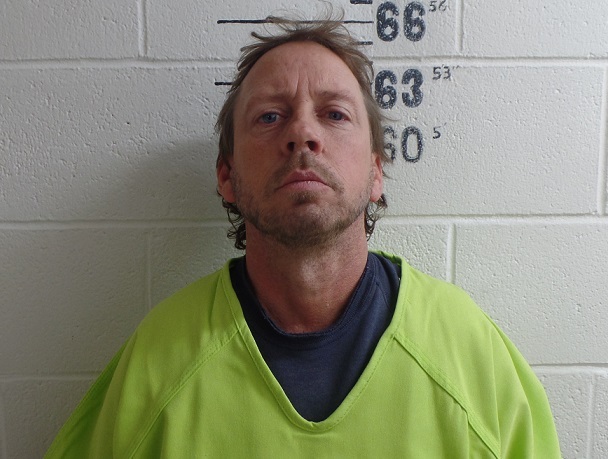 During the course of the investigation, Agents, working alongside the Van Buren County Sheriff’s Department, developed information which led to a resident of that home, Hugh T. Mosley, as the individual responsible for Alley’s death. This weekend, authorities arrested Mosley and charged him with one count of Criminal Homicide and one count of Unlawful Possession of a Firearm. At the time of this release, the 48-year-old was being held in the Van Buren County Jail on a $300,000 bond.